In a filing yesterday, MAHB said its wholly-owned unit Malaysia Airport (Subang) Sdn Bhd (MA Subang) had entered into a joint-venture agreement with BP Aerotech for the proposed development, which will be undertaken by a joint-venture company to be announced later. BP Aerotech is a wholly-owned unit of Singapore-listed Boustead Projects Ltd, and is a leading industrial real estate solutions provider in the island-state with engineering expertise in the design-and-build and development of industrial facilities. Pursuant to the JV agreement, MAHB will grant the JV company rights to sub-lease up to 34.66 acres of land located within the proximity of Sultan Abdul Aziz Shah Airport in Subang for the development. The JV company will also appoint BP Aerotech or its business units to undertake the design, construction, project management, development management, testing, commissioning and fit-out works, and asset management of the development. “The breakdown of the total capital and investment outlay will be according to the proportion of interest of the parties,” said MAHB. MAHB said Subang Airport had been identified as a national priority for aerospace-related development in the National Aerospace Blueprint 2015-2030. The strategic collaboration with Boustead Projects for the development of Subang Aerotech Park would serve as a catalyst for the Subang Regeneration Initiative, and is in line with MAHB’s vision of long-term growth for the aviation and aerospace cluster, the airport operator added. 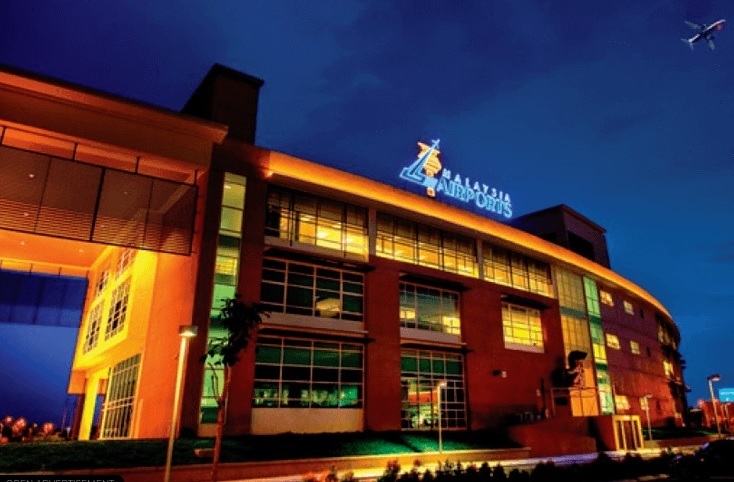 According to reports, MAHB owns 60 acres of land in the Subang Airport vicinity, which it intends to utilise to develop the Subang Aerotech Park. Other developments in the area include the recently-completed 178,900 sq ft aerospace manufacturing facility named Axis Aerotech Centre, which was developed by Axis REIT. It was subleased by MAHB to Axis REIT for 49 years. MAHB rose four sen or 0.52% to RM7.69 yesterday, valuing the company at RM12.76 billion.